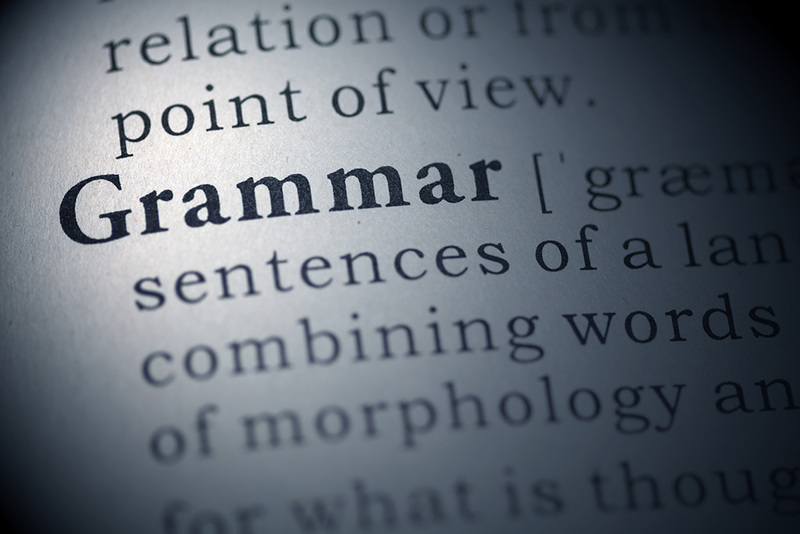 In this course, students improve their grammar through targeted oral and written communication exercises. Activities and strategies are customized to meet specific professional and communication needs. Students build confidence as they develop their ability to refine their language structures and usage.